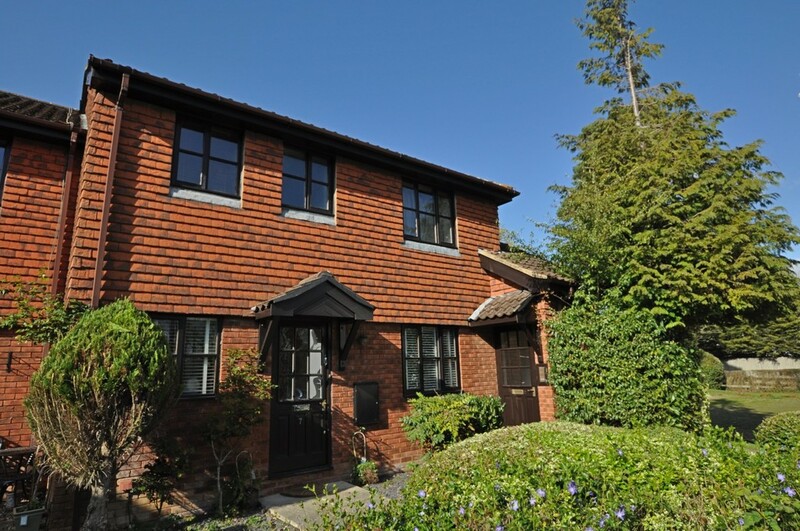 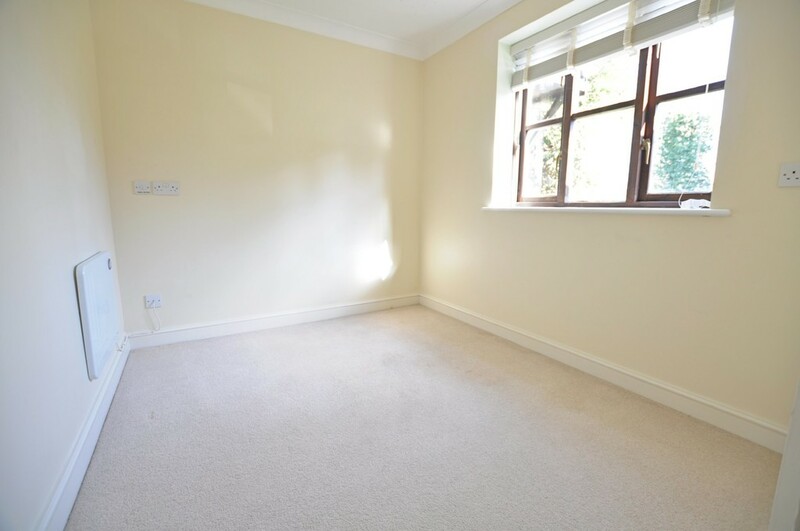 This is a very well presented two double bedroom ground floor maisonette in a quiet position yet conveniently located by Edenbridge train station and town. 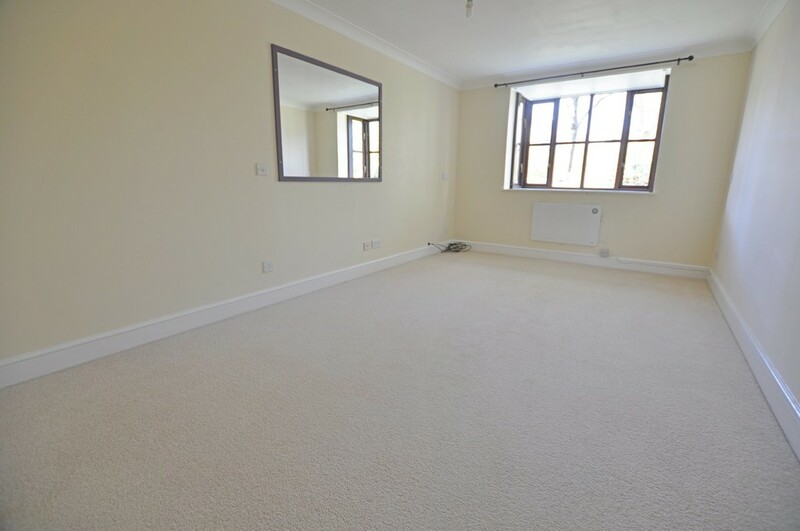 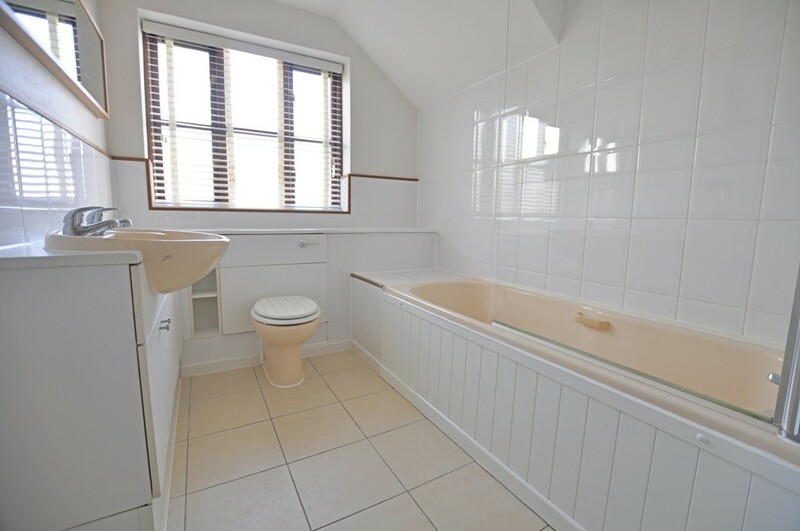 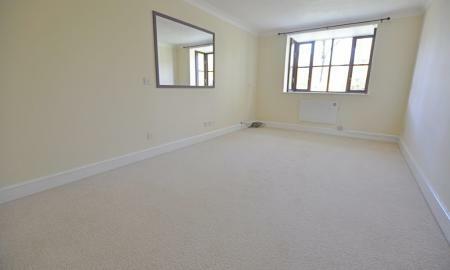 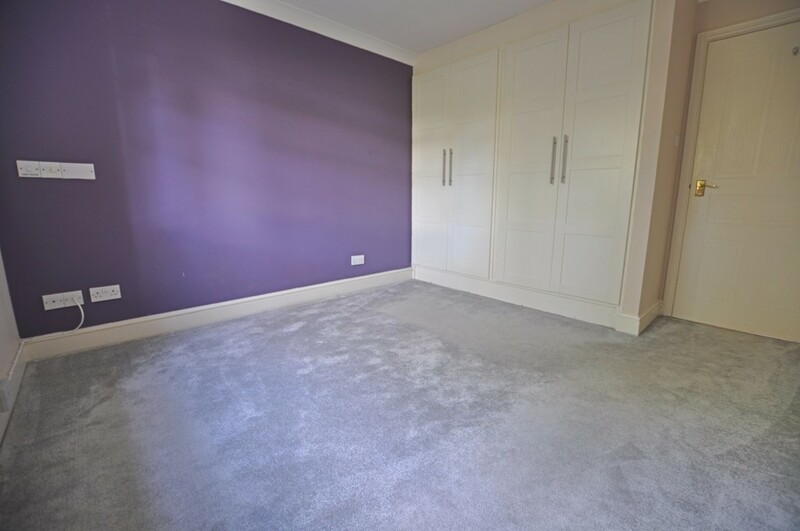 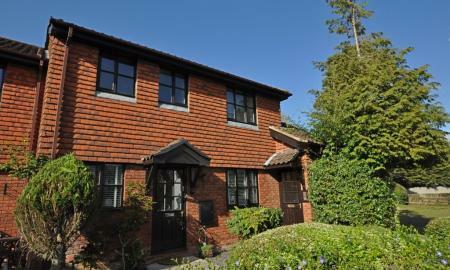 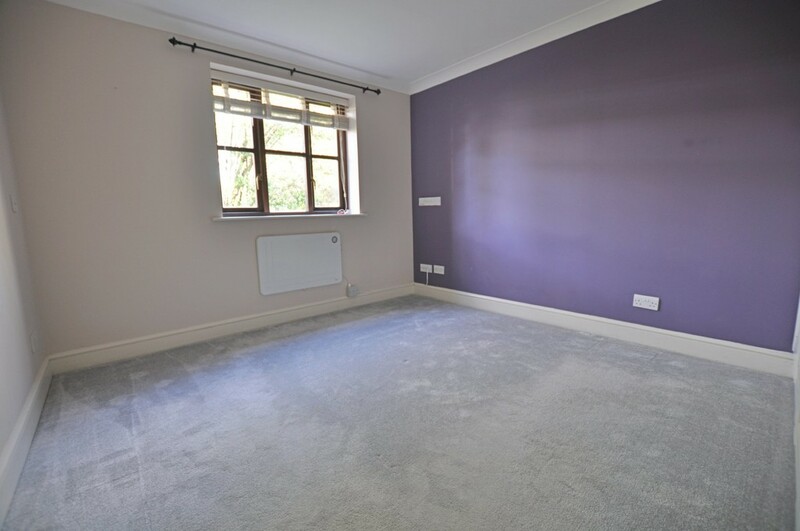 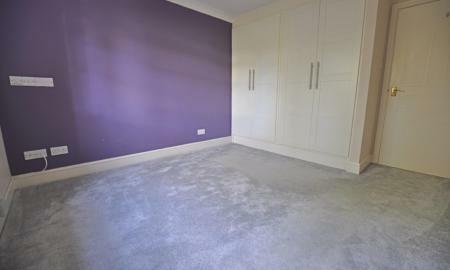 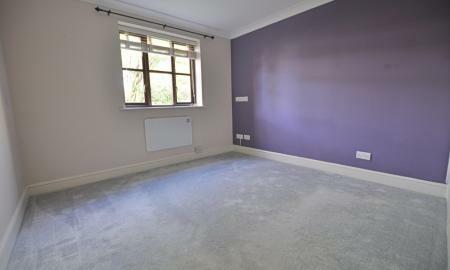 The property benefits from a spacious lounge, good sized double bedrooms both with fitted wardrobes. 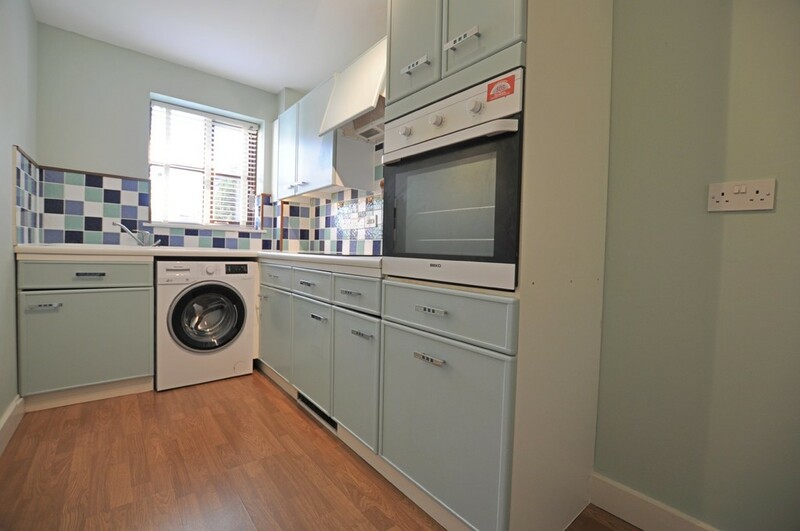 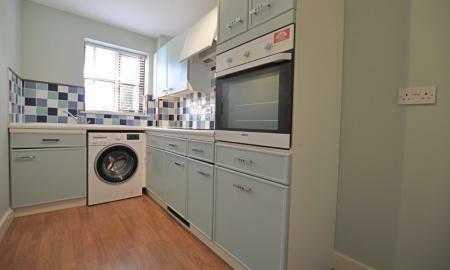 There is also a stylish fitted kitchen with breakfast bar along with a spacious bathroom. 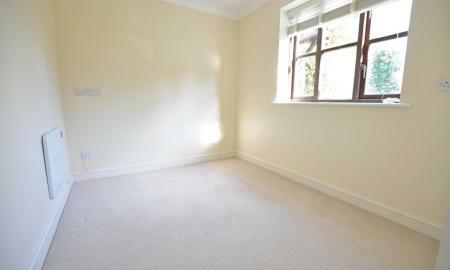 Outside is an allocated parking space and visitor bays and communal gardens. 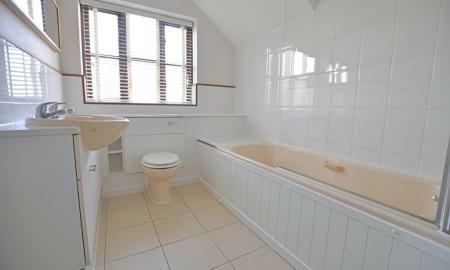 It has been tastefully decorated throughout.